According to the Google Insights about mobile usage or internet, if a visitor gets hard time accessing your website on a mobile device, there is 61% chance the person will leave the website and will not consider coming back for more services. 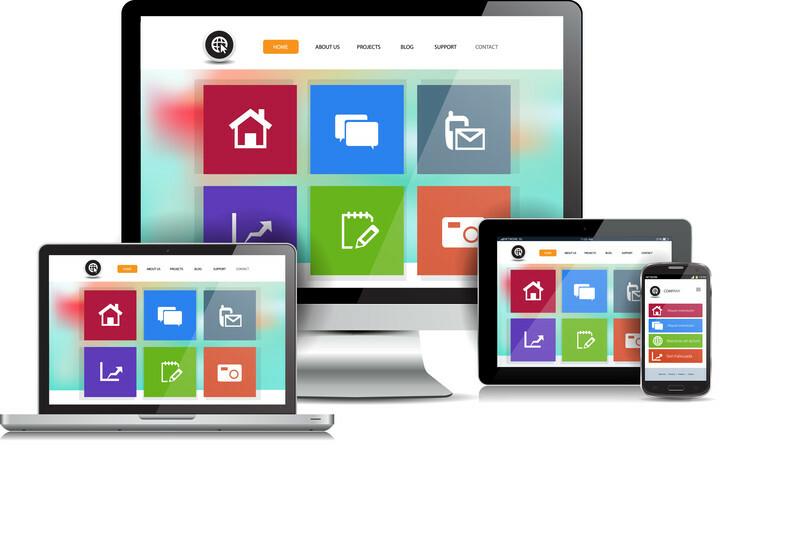 Having a responsive website will only improve the experience of users, something that will make them to appreciate what you offer. SEO marketing is one of the ways through which one’s website can earn traffic. Having a responsive website that responds positively to search engine optimization will only make marketing easier. Google shows preference to responsive websites as opposed to templates, so you stand better chances at SEO marketing if your website is responsive. Achieving Google PageSpeed Developers’ requirements will earn your website a better reputation online. The content on mobile device is required to load within 1 second and the whole page should load in less than 2 seconds. However, this is not achievable on a desktop version of the website, so having a mobile friendly system that is responsive is a step in the right direction. Responsiveness is also adaptable for future devices, so you will be running an up-to-date system all the time. This entry was posted in Websites and tagged responsive website, website on May 9, 2016 by Pinnacle.